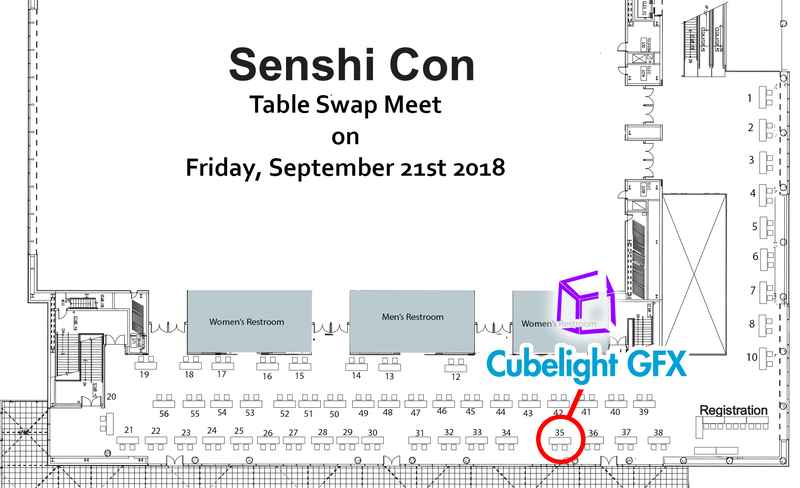 Home » Blogs » cubelight's blog » See Us at Senshi Con! See Us at Senshi Con! We are going to be at @SenshiCon on Friday, 21 September! We’ll be at table 35, close to registration. Stop on by for a free postcard advertising our show in October! Thanks to everyone who showed up and helped make our table such a great success! Shirts will be made available shortly on our Etsy and Gumroad storefronts. © 2017 R. Amos, S. Elyard; site copyr. cubelight gfx. 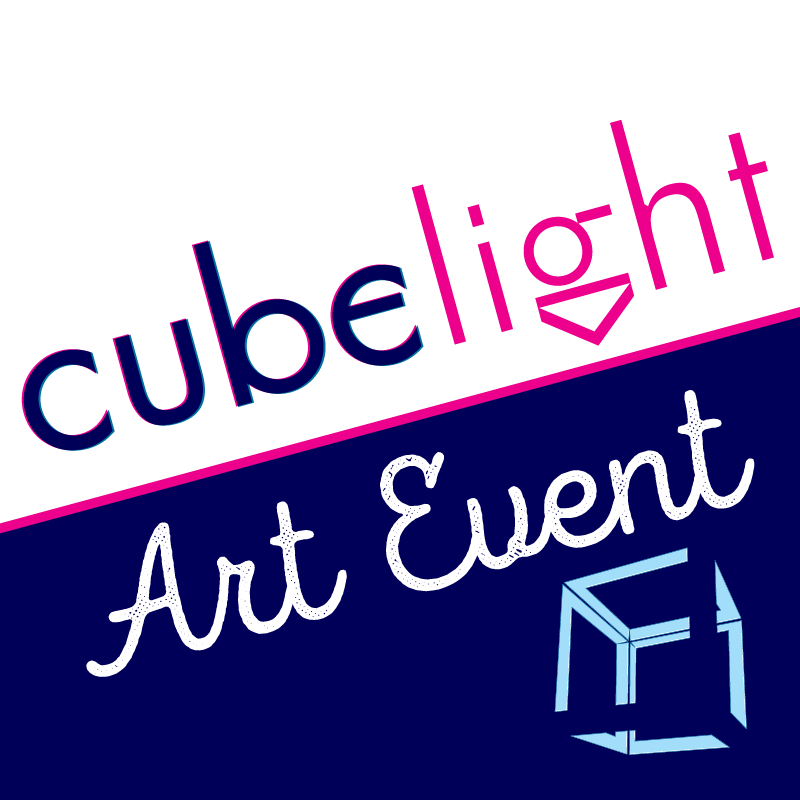 Follow us @cubelight for extraordinarily sporadic updates.